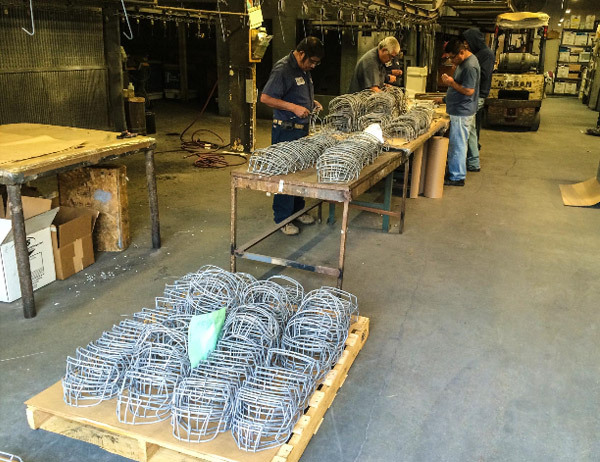 Denmac Industries is a leader in Teflon coating applications. 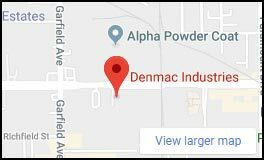 Denmac Industries is a DuPont licensed applicator in the southern California area. 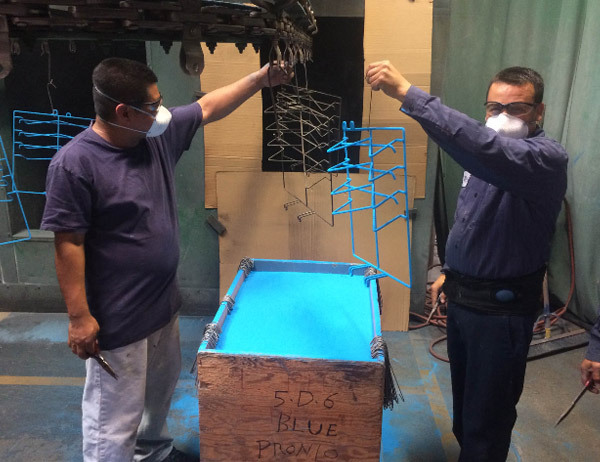 Denmac Industries is the leader in powder coating, polyester coating, epoxy coating, PPA571, G17, vinyl coating, nylon coating, plastisol coating, and Teflon coating. 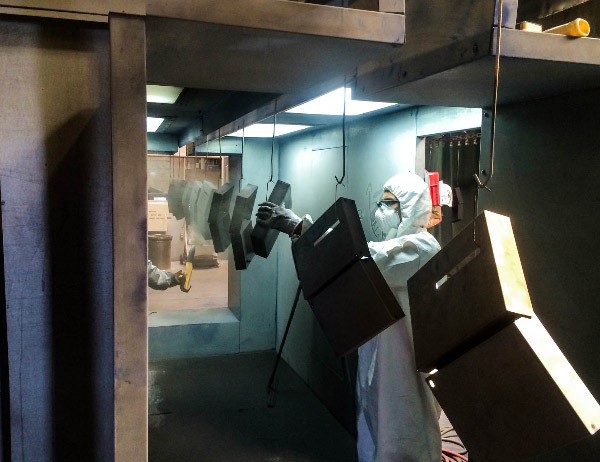 Denmac Industries applies these coating to metallic products. Denmac is a plastic coating applicator. 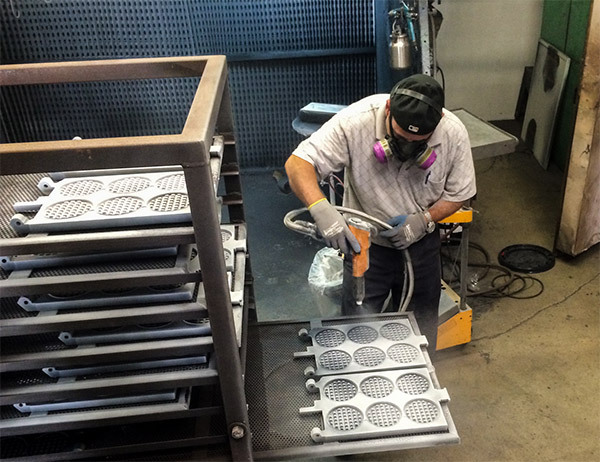 We apply powder coatings and plastic coatings to metallic products. 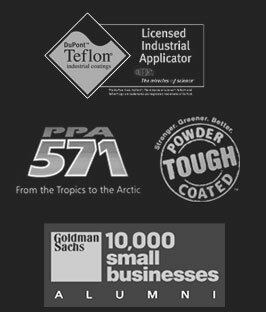 Some of the coatings we apply are, polyester powder coatings, epoxy powders, teflon coatings, plastisol coatings and vinyl coatings. 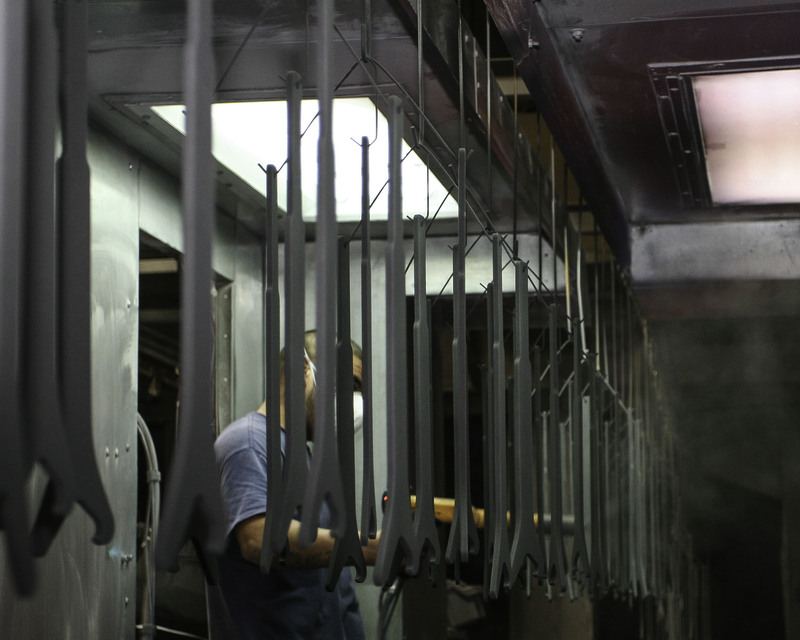 Denmac is the leader in powder coating services.